There are 79 unregistered users and 0 registered users on-line. 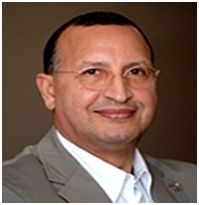 IPv6 Forum president Latif Ladid offers a welcome and introduction to the IPv6 Forum. Jim also led an IPv6 Forum's CTO Executive Committee.